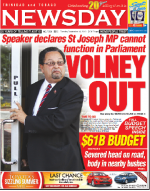 Published on September 1, 2013 in General T&T, Parliament, People's Partnership and Politics. 35 Comments Tags: Kamla Persad-Bissessar, Politics, T&T Govt. PARLIAMENT will meet this week to vote on unprecedented legislation seeking to reform local government by introducing a system of proportional representation. 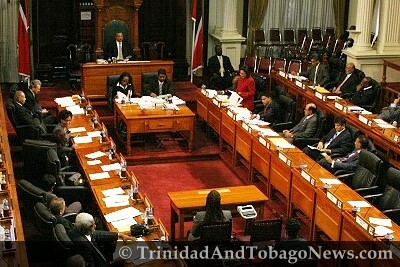 The reforms were unveiled by Prime Minister Kamla Persad-Bissessar at a post-Cabinet media briefing on Thursday. It is proposed that aldermen — who are currently hand-picked by elected councillors — be chosen based on how many votes each party ends up getting overall.